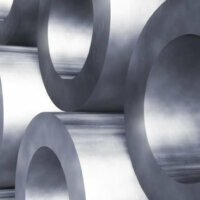 J525 Welded Tubing with a wide variety of sizes in stock. 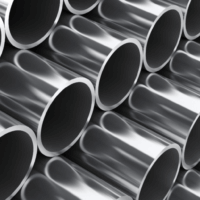 J525 is typically used when the high-quality hydraulic tubing is required. Length Choose Length20-24' Clear Selection To Choose Again! 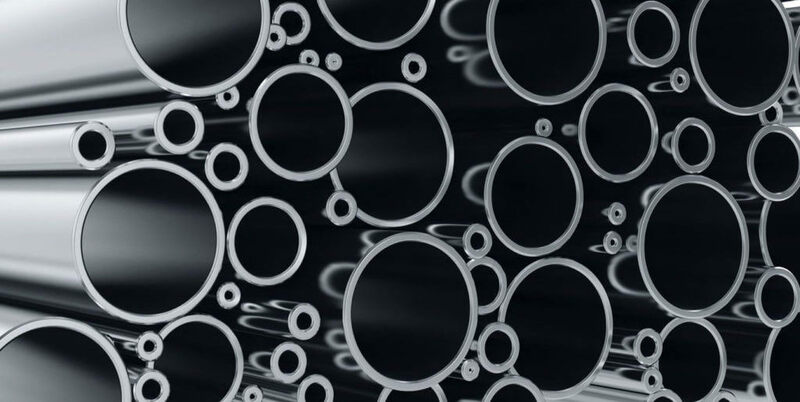 J525 Hydraulic Tube is welded low-carbon steel tubing annealed for bending and flaring with many uses. 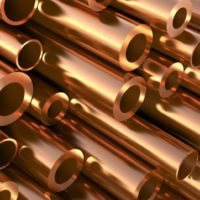 Used for pressure lines in applications requiring high-quality tubing for bending, flaring, forming, and brazing. Typical uses include Heavy Equipment, Agriculture, Off-Road Vehicles, Automotive, Steering and Transmission components, Process and Utility, and other Hydraulic applications. In addition, the manufacturing process of our J525 high-pressure tubing includes several cold-drawn reductions, intermediate anneals, and then a dead-soft anneal after final sizing. 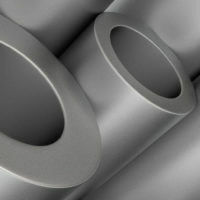 The resulting tubing is consistent of high quality that is easy to bend and flare. Much like J524, J525 is used in hydraulic applications, both with the same chemical and mechanical properties. The difference is that J525 is welded starting as flat stock. Where flaring is a requirement, J524 Seamless is typically the preferred product. However, both are of high quality and have comparable specifications. 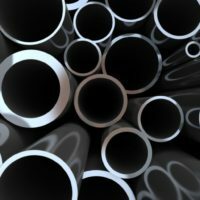 Please visit Welded and Cold-Drawn Low-Carbon Steel Tubing Annealed for Bending and Flaring at SAE International® for more J525 standards.